Introducing the new Piaggio Typhoon, the young, practical and fun scooter. 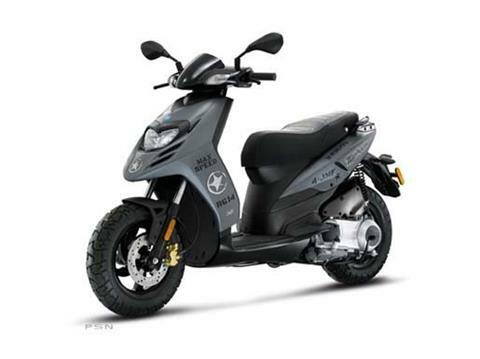 Piaggio's best selling model gets all-new styling and mechanical content. TubelessFront: 120/80-12 in.Rear: 130/80-12 in.